Mood-O-Matic: SLEEP Mood Tone Generators produce a low frequency sound wave associated with the delta range of human brainwave activity – deep, restful sleep. The BETAR Sleep Tone – 4.0 cycles per second – is below the range of normal human hearing, a soothing, sleepy hum that can help the brain tune out distracting background noises, as well as high energy electrical and telecommunication signals. Mood-O-Matic: SLEEP Mood Tone Generators provide peaceful, low-intensity stimulation that can allow the user to enter and remain in a deep sleep throughout the night. The effect is similar to playing soothing music in your home to drown out the noise coming from the busy street outside. The noise outside is still present, but your focus is drawn to the calming music. Because the SLEEP Tone is well below the range of normal human hearing, it is generated using the exclusive BETAR dual-spin coil antenna rather than an audio speaker. The result is a waveform that may be perceived as a low hum or not at all. Many users say a “wave of calm settles in the room” when their Mood Tone Generator is activated. Mood-O-Matic: SLEEP Mood Tone Generators are completely unobtrusive when in use, with an effective range of approximately 10 feet (3 meters) in any direction. Because the signal fades as the distance between the emitter and the user increases, keep this device close by for maximum benefit. Switch off restless nights with Mood-O-Matic: SLEEP ...it's automatic! The BETAR Mini Mood-O-Matic: SLEEP Mood Tone Generator comes equipped with a 110 volt power supply for use in the home. Each unit is design to impact approximately 10 feet (3 meters) in any direction, with greatest effect nearest the unit. Size: 5.0" x 5.5" x 1.8" (127mm x 140mm x 46mm). NOTE: The SLEEP Mood Tone Generator is not intended for use in a vehicle, while using machinery or while cooking! Do you need a calming device to use during the day and other waking times? 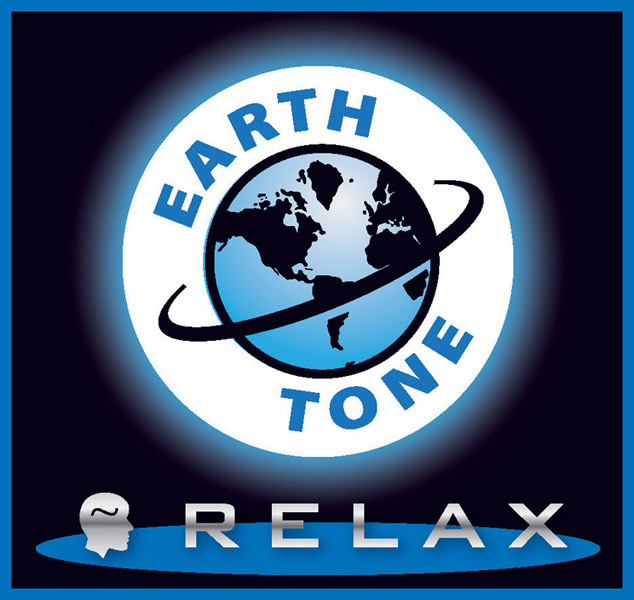 Tune in to the Earth Tone at 7.83 hz with a Mood-O-Matic: RELAX Mood Tone Generator for alpha range wakeful relaxation.